I really enjoy Michael Kramer's narration, but the auto-tuning on Kate Reading's voice drove me to the internet to read overviews of her sections. It was awful and ruined an otherwise rewarding immersive experience. If you like rich stories in expansive world settings this is for you, but I'd recommend the novel format if the auto-tuning will drive you crazy. A golden nugget of a lyrical tale. I'm not unbiased. I love everything Patrick Roth fuss gets his hands into, and obsessively check the internet for his release dates between novels. 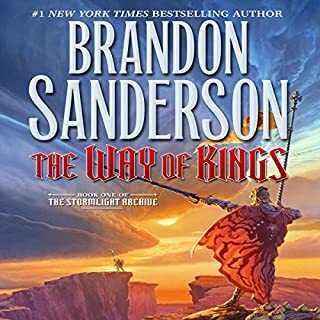 Do as he recommends and read the first two Kingkiller Chronicle novels first to set yourself up correctly for this delightful and rewarding surprise. 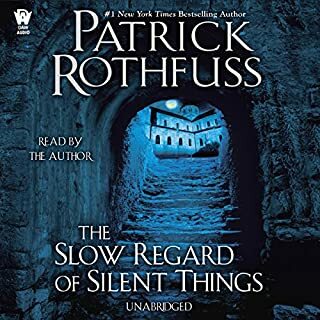 Rothfuss is an expert world builder, no one else could have written this unconventional story and built this world out so well. It took me back to being a child and the world's within the world that I created, before reality weighed itself too heavily to let my fantastical side roam freely. I am completely in love with this tale. One of the funniest and most poignant books ever written about a mental illness, Agorafabulous! is a hilarious, raw, and unforgettable account of how a terrified young woman, literally trapped by her own imagination, evolved into a (relatively) high-functioning professional smartass. 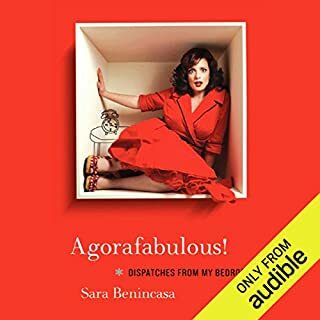 Down to earth and seriously funny, Benincasa's no-holds-barred revelations offer listeners the politically incorrect hilarity they heartily crave, yet is so often missing from your typical, weepy, and redemptive personal memoir. I struggled to get through this, I didn't find the story as humorous as expected. I also feel it might have went better in the hands of a voice artist. 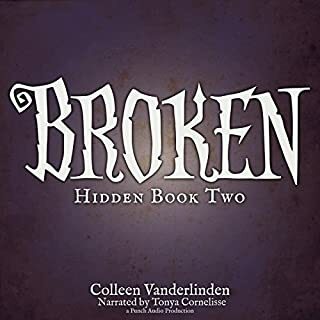 The series really picked up in this book, taking on even more of a supernatural feel, which I enjoyed immensely. 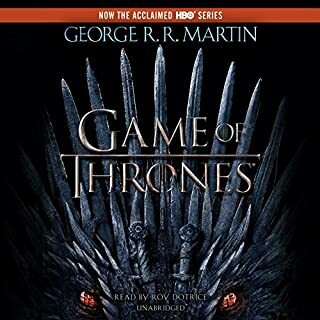 The characters, environments and relationships introduced had me hooked throughout and I was glad to have book three in hand. 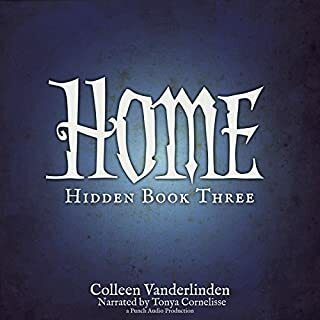 The narration was much more professional this round with better pronunciation and an enjoyable cast of voices presented. 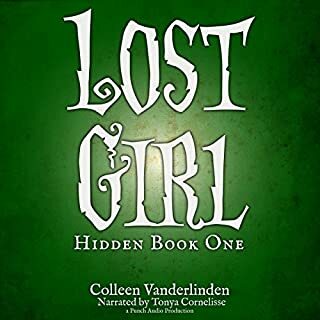 This was a fantastic experience for my first audible selection, I would highly recommend it. Great story telling.